Ravers are naturally nocturnal creatures. With all-night festivals, after-hours parties, and sunrise sets as part of our weekly routines, we thrive in nighttime debauchery and truly come alive once the sun goes down. That’s exactly why Nocturnal Wonderland has become one of our favorite times of the year. Nocturnal Wonderland 2018 tickets are on sale now. 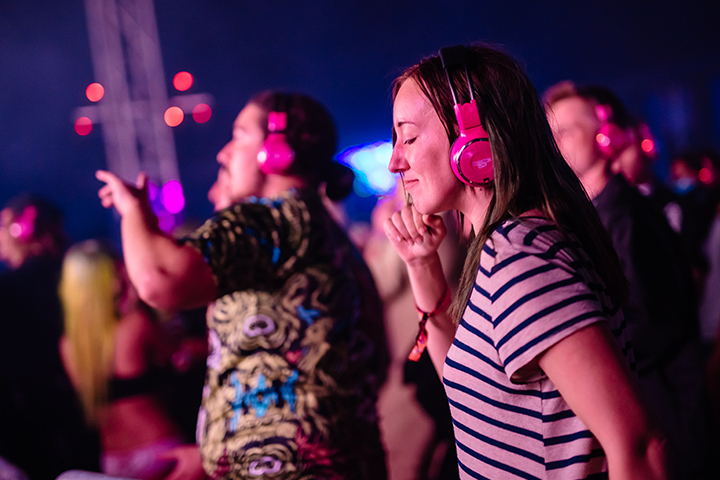 Nocturnal Wonderland is home to all sorts of curious creatures and raving Headliners who move to the vibrations of the night as they’re surrounded by blacklight art, wondrous performers, and booming beats. 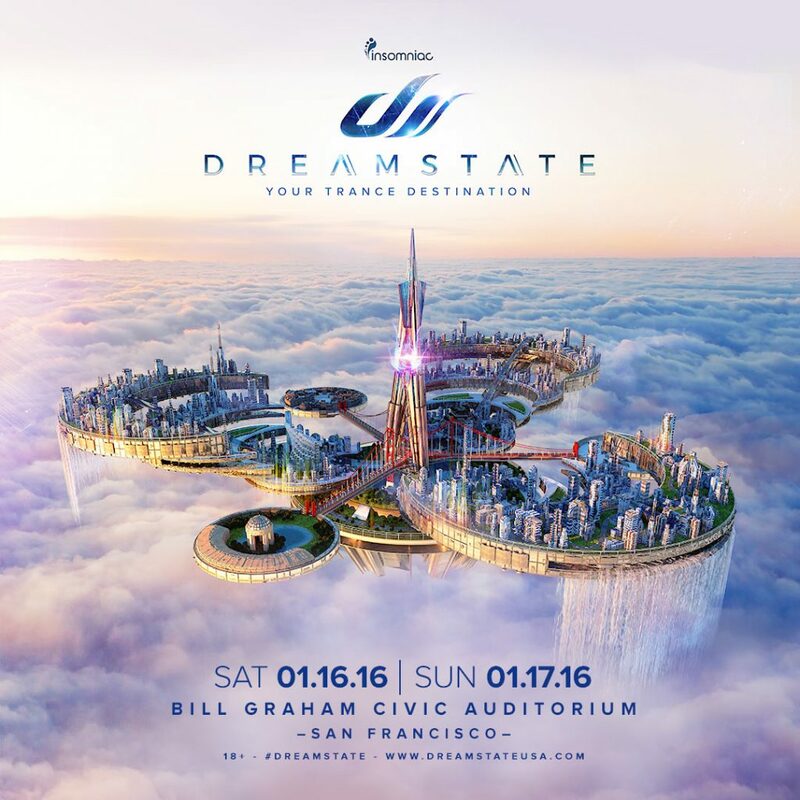 Originally debuted in 1995, Nocturnal Wonderland has launched many musical adventures and has hosted countless dancers on its evolving dancefloors throughout the decades. This year, Nocturnal Wonderland—taking place Friday, September 14, and Saturday, September 15, at Glen Helen Regional Park in San Bernardino, CA—celebrates 23 years of family, community, and culture, making it Insomniac’s oldest festival, as well as the longest-running electronic music festival in North America. 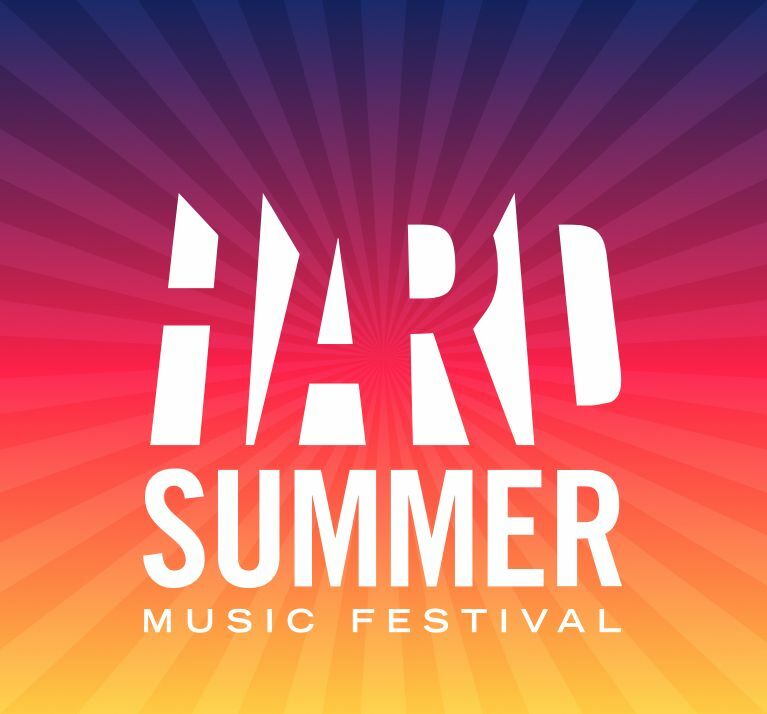 To mark the milestone, we’re presenting a massive lineup featuring more than 30 top dance music artists from every genre imaginable across four unique, specially curated music areas. 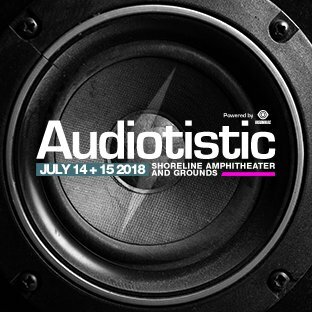 We’ve got every type of sound your thirsty ears desire, so to help navigate this year’s stacked lineup, we’ve put together this nifty guide. 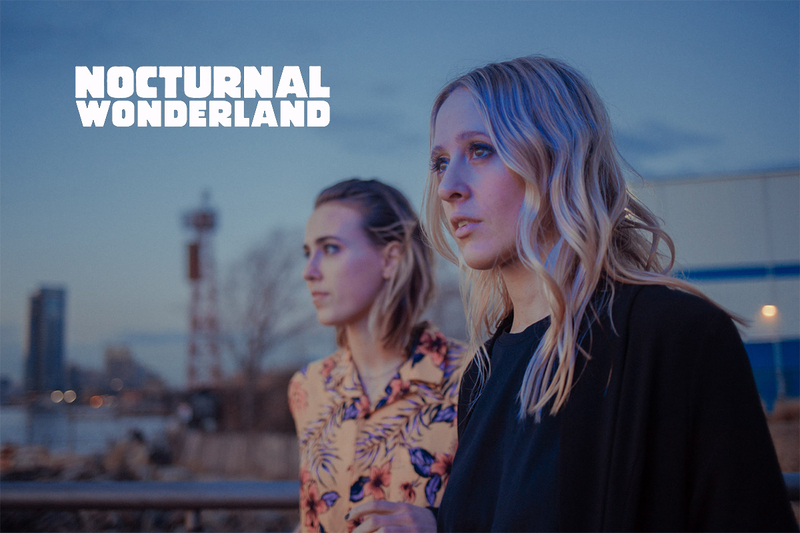 Get to know the five must-see acts at Nocturnal Wonderland 2018. 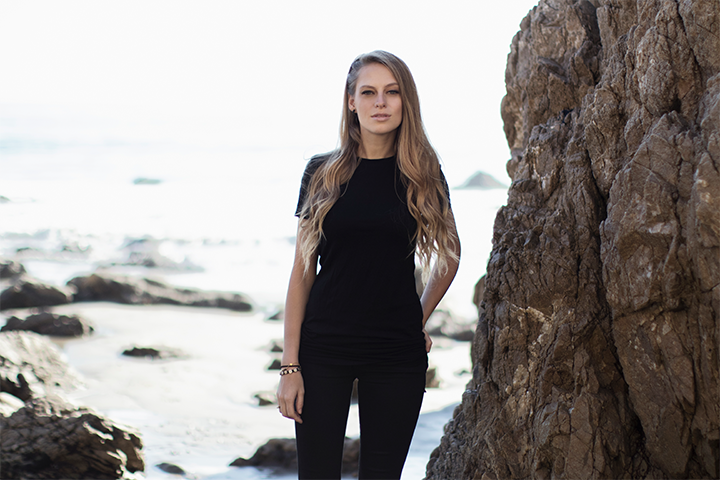 Hailing from South Africa and based in Switzerland, producer/DJ Nora En Pure is quickly becoming one of the hottest names in house. Her take on the genre varies from sunshine-bright vibes to deep house cuts, as heard on her new Don’t Look Back EP via Enormous Tunes. Whereas its title track is uplifting and glittery, “Branches” is more contemplative, like a car commercial soundtrack. Nora En Pure has been on the rise ever since her 2010 remix of Daniel Portman’s “KHAWERI” put her on the map. She’s landed several hits on the Beatport charts, including her tracks “You Make Me Float” (2011) and “Come With Me” (2013). 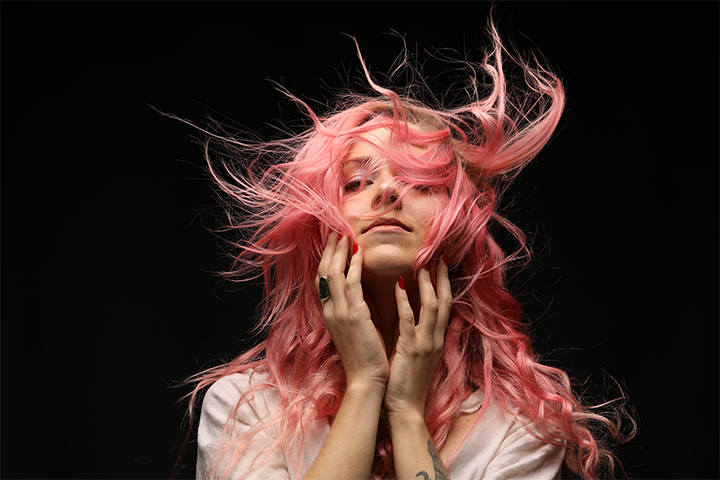 She’s also made a name for herself as a reputable DJ: In addition to performances at some of the top electronic festivals around the world, she’s also held down residencies at Privilege Ibiza and Marquee Dayclub in Las Vegas. That’s on top of her epic BBC Radio 1 Essential Mix from 2016 and her weekly Purified radio show on SiriusXM Chill, which has since branched out to become its own event series. Öona Dahl approaches her style of dreamy house and airy techno with a touch of grace and sensibility, mixed in with a heavy dose of technical prowess behind the boards. What’s clear in her music is her dedication to her craft. A graduate of the International Academy of Design and Technology for Digital Media and Recording Arts, Dahl builds her densely produced tracks with painstaking precision, adding layers upon layers of floating synths, crisp drums, and trippy vocals. Her sound is the equivalent of a master painter carefully calculating every single color, brush, and stroke. The result is an open canvas of sound where traces of techno, deep house, and experimental electronica are rolled into one beautiful work of art, as heard on her excellent 2017 debut album Holograma, via Hallucienda. She follows that same creative process on “Baba,” her new piano-laden deep house cut, in collaboration with Giddyhead, for Anjunadeep. It’s the type of daydream stuff that’ll have you swimming in the clouds. Born and bred in the Bay Area, Dack Janiels, née Tanner Chung, owes his skull-crushing bass sound to his healthy diet of tough-edged gangsta rap and teen angst growing up. 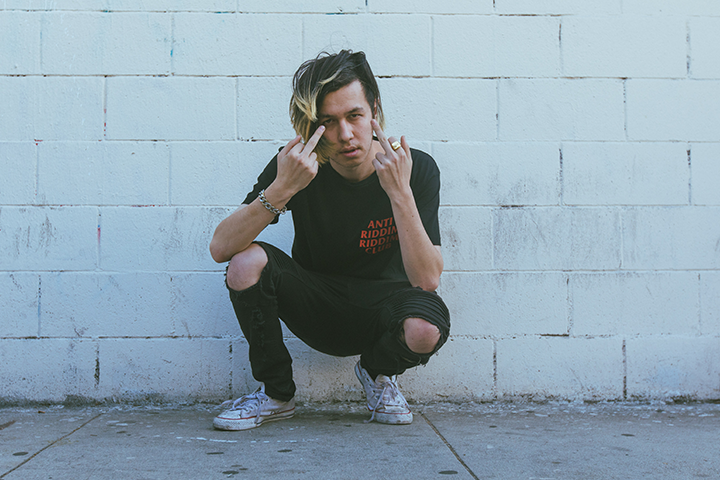 A former semi-pro skater and self-described rebellious adolescent, Chung eventually turned his energies toward music after discovering the brute force of bass music. He channeled all that teenage fury into the Dack Janiels style of hard-hitting bass: wobbly dubstep mixed with crunchy riddims and headbanging bass, as heard on the low-end menace of “Retro Riddim Rampage.” A budding entrepreneur in his own right, Chung combined his love for music and skateboarding culture when he cofounded 40oz Cult, a collective of young pro skaters and DJs/producers behind a number of bass-banging releases, branded shows, and a forthcoming clothing brand. With releases on leading bass labels like Never Say Die, Disciple Round Table, Buygore, and Firepower—plus a new EP in the works for this fall—Dack Janiels is here to wreak havoc on your earholes. 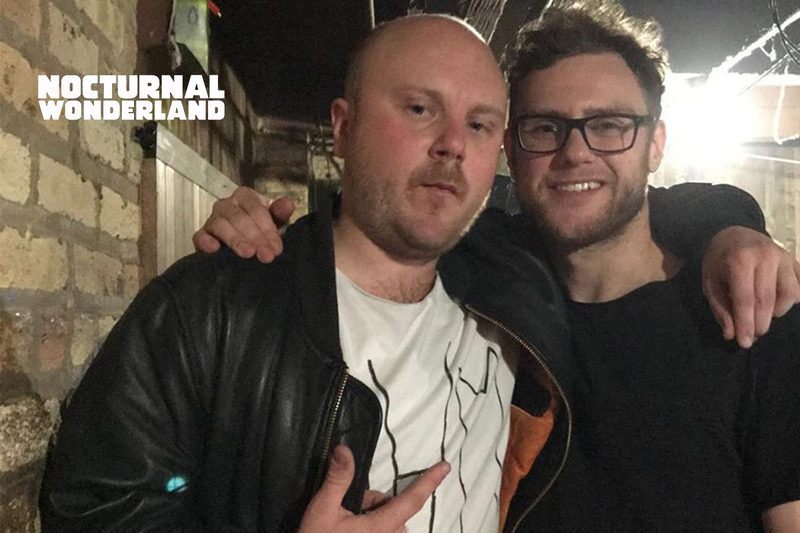 There’s a new class of producers who are getting in touch with their sensitive side and stretching the emotional range of electronic music. 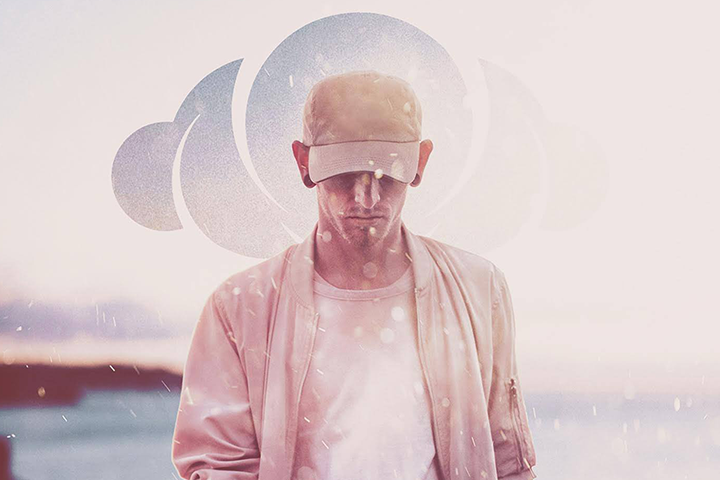 As one of the newest members of this crew, Said the Sky—the musical project from Colorado producer Trevor Christensen—is taking that concept to new heights. On his debut album, Wide-Eyed, he soundtracks the everyday human experience of falling in and out of love, with the first half beautifully painting the honeymoon phase of falling for someone and the second part telling the painful process of losing that love. Via his technical background as a skilled musician and multi-instrumentalist, Said the Sky weaves expansive melodies and moving basslines to capture a full-on emotional roller coaster across the album’s 15 gorgeous songs, which pan out more like expansive soundscapes rather than tracks. It’ll pull at your heartstrings, no doubt. While they’re the rookies of this lot, PRXZM should absolutely be on your radar. The freshman duo officially formed in 2013 when the two members—producer/songwriter Nick Ortega and vocalist Emma Maidenberg—were attending Indiana University. Within their college dorms, they quickly go to work on what would become the definitive PRXZM sound: indie-leaning electronic pop built on feel-good melodies, saccharine synths, and honest lyrics. Their spirited jams are the type of music that can soundtrack the happiest days of your life, like an epic prom night or a cute summer fling. 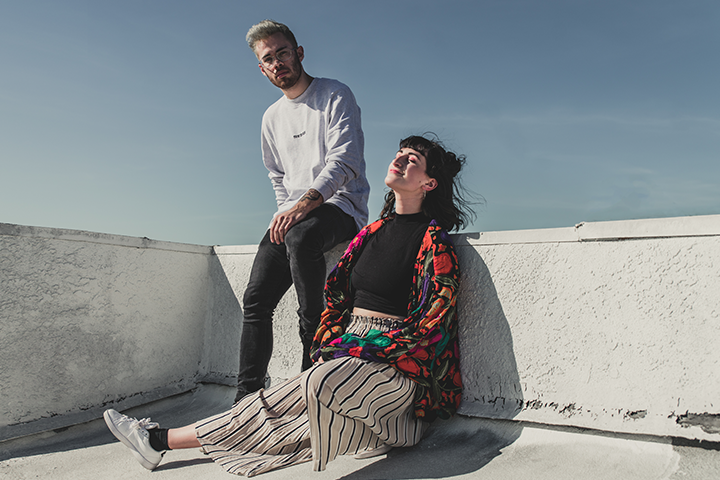 The momentum is already picking up for PRXZM: After headlining their first US tour last summer, which also included an opening slot for Marshmello and Jai Wolf at the iconic Red Rocks Amphitheatre in Denver, the duo recently released its debut EP, Come Alive, this past June on tastemaker imprint Lowly Palace. A slice of electropop heaven, Come Alive marks the arrival of PRXZM as a bona fide act to watch. 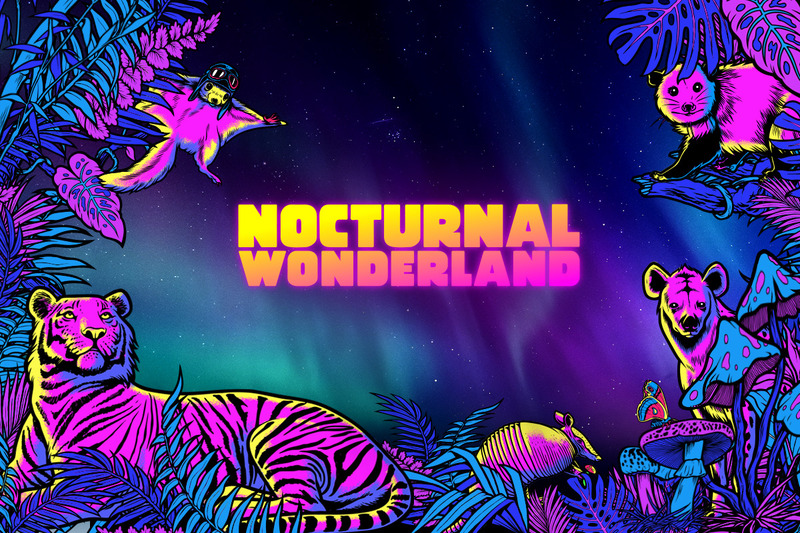 Nocturnal Wonderland 2018 takes place Friday, September 14, and Saturday, September 15, at Glen Helen Regional Park in San Bernardino, CA. Tickets are on sale now.